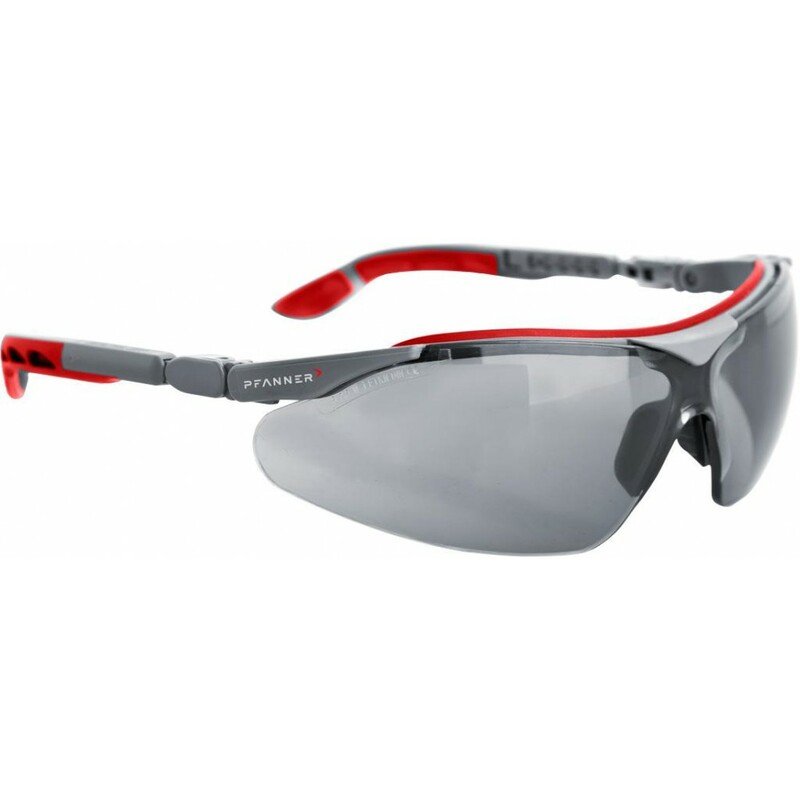 Pfanner Nexus Safety Glasses with Clear lenses provide a great fit and do not excerpt any pressure on the face due to the Quattroflex earpiece and the soft components fitted around the sensitive areas of the nose, forehead and ears. 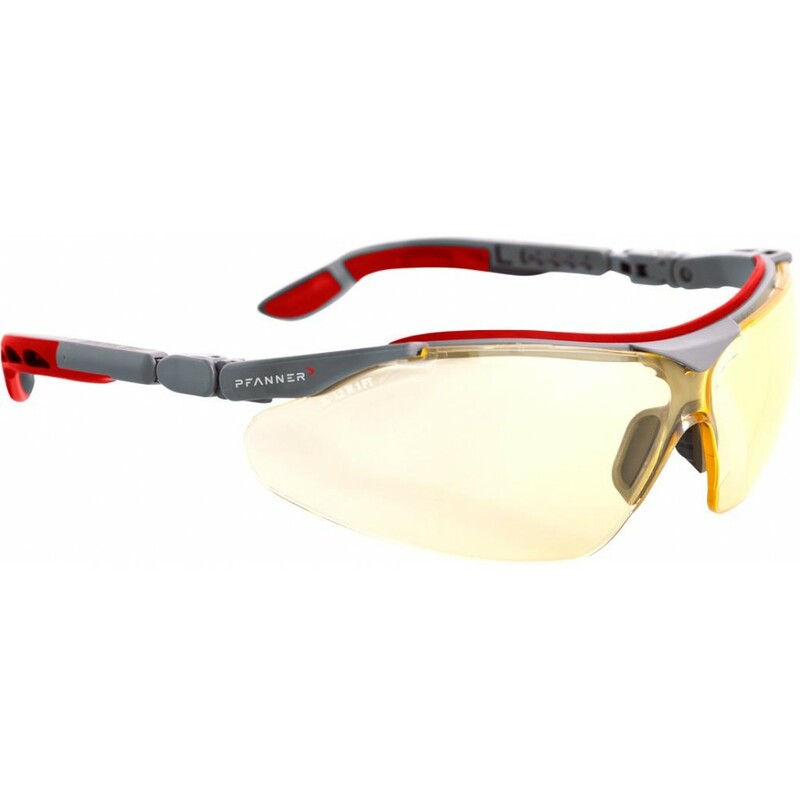 The lenses are extremely scratch proof and are highly resistant to chemicals. They also provide 100% protection from ultraviolet rays. Adjustable legs provide perfect fit. 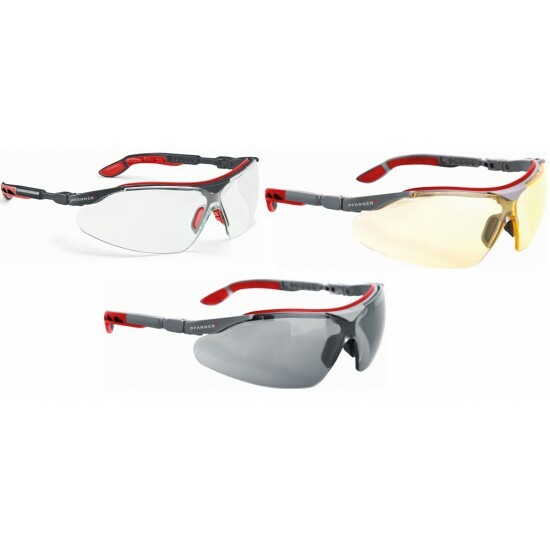 Also available in Smoky Grey and Amber.